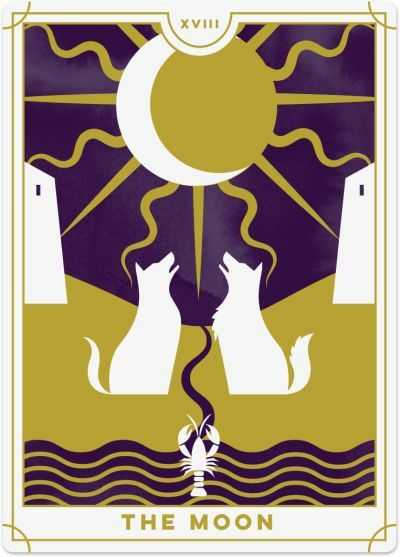 The Moon card shows a full moon in the night’s sky, positioned between two large towers. The Moon is a symbol of intuition, dreams, and the unconscious. Its light is dim compared to the sun, and only slightly illuminates the path to higher consciousness winding between the two towers. In the foreground is a small pool, representing the watery, subconscious mind. A small crayfish crawls out of the pool, symbolising the early stages of consciousness unfolding. A dog and a wolf stand in the grassy field, howling at the moon, representing both the tamed and the wild aspects of our minds. The Moon represents your fears and illusions and often comes out when you are projecting fear into your present and your future, based on your past experiences. You may have a painful memory that caused emotional distress, and rather than dealing with the emotions you pushed them down deep into your subconscious. Now, these emotions are making a reappearance, and you may find yourself under their influence on a conscious or subconscious level. For example, if you had a car accident when you were young but didn’t deal with the emotions, you may get sad or anxious every time you get into the backseat of a car. To remedy this, connect with your subconscious mind and release any fears or anxieties holding you back. Hypnosis, therapy and shamanic healing can support this process. The Moon can indicate a time of uncertainty and illusion, when nothing is what it seems. Be careful of making fast decisions when the Moon appears because you may later realise you only had half the information you needed. You need to listen to and trust your intuition so you can see beyond what is in front of you. Feel into situations rather than thinking what they mean. Let go of your conscious mental blocks or negative self-talk and allow your intuition to guide you. Your dreams, intuitions and inner guidance lead you forward toward higher levels of understanding if you listen and use your judgement to help interpret the messages of the subconscious. 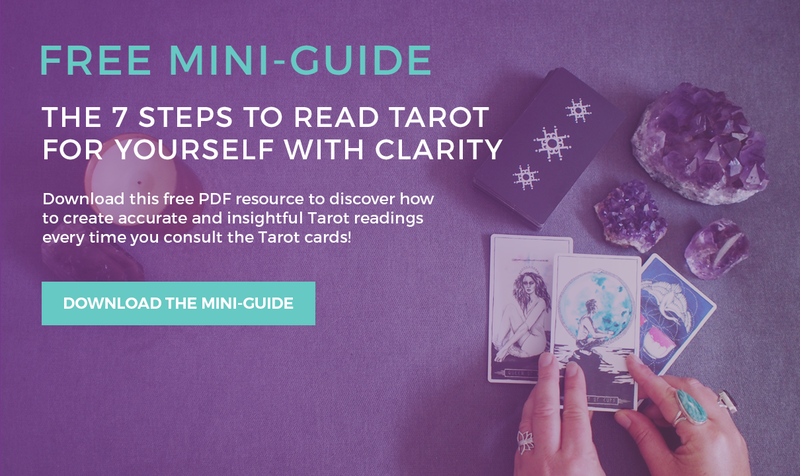 When the Moon card appears in your Tarot reading, pay close attention to the lunar cycles and attune to its divine power using ritual, visualisation or Tarot readings. Connect with the divine feminine and uncover deep intuitive insights and visions of what lies beyond everyday life. On the New Moon, set your intentions and plant the seeds of opportunity so they can grow. And on the Full Moon, honour your achievements and look at what you need to release so that new aspects of yourself can shine. You may try to bury these feelings even deeper within your subconscious so you can avoid your dark shadows. You may not be ready to face your emotions, pushing them to the side and pretending as if nothing is wrong. This strategy might work in the short-term, but eventually, you will need to resurface these emotions and deal with them head-on. 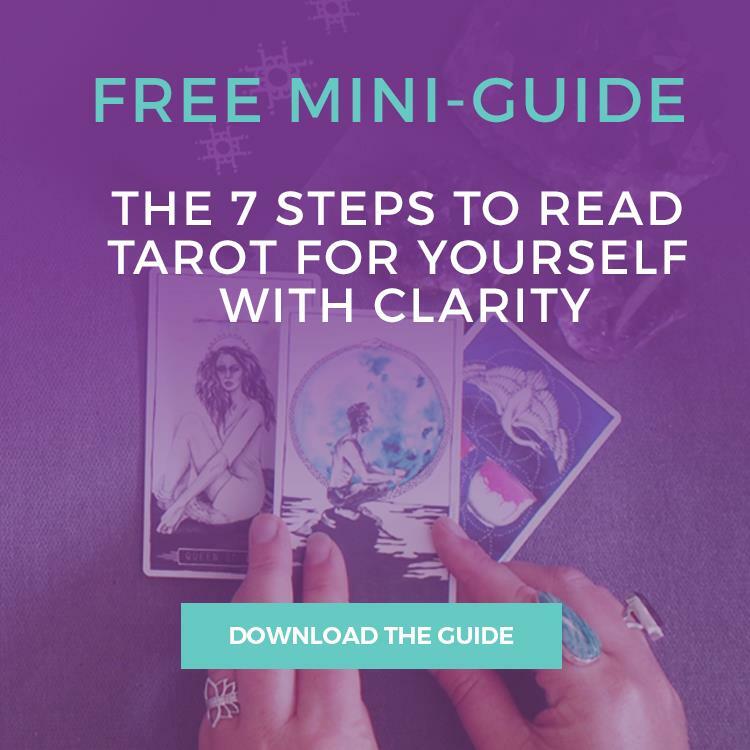 The Moon reversed can also show that you are receiving intuitive messages and psychic downloads but are struggling to understand what they mean for you. The message may be confusing, or your interpretation differs from what you read elsewhere. When the Moon is reversed, you are being called to listen to your inner voice, and not the voice of someone else. Trust that the answers you need are already within you, and tune in to your inner guidance system to hear those answers. Pay attention to your dreams and keep a dream diary because this is how many of your subconscious messages will be relayed to you. If you’re still stuck, record the messages you receive and come back to them later when you have more clarity.